Silver nanoparticles could prove to be a valuable alternative raw material for antibiotics and disinfectants as it is relatively free of adverse effects. Nano-silver is now been put to practical use in commonly used items, such as, clothes, electric home appliances, and electronic industry, but has not been widely applied in the medical or pharmacological fields. This study was designed to investigate the effects of nano-silver on egg quality traits in laying Japanese quail in completely randomized design with four treatments and six repetitions at 0, 4, 8 and 12 ppm of silver nanoparticle levels. Eggs collected daily and egg parameters, including egg weight, length, width; yolk weight and eggshell thickness were examined. The effect of the different silver nanoparticle levels was determined using the General Linear Model (GLM) of SAS procedure, whilst differences between the groups were determined using least significant difference test (LSD). 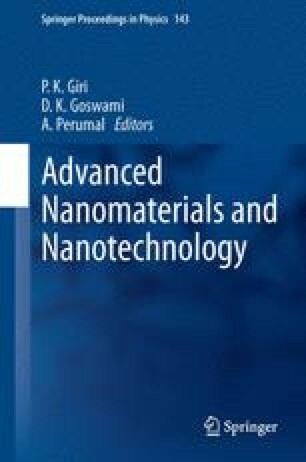 Results indicated that silver nanoparticles at all levels caused significantly reduce of yolk weight and hen-day egg production for each week than the control treatment (p < 0.05), whilst silver nanoparticle had no significant effect on egg weight, egg length and width and eggshell thickness.